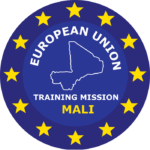 The “Military Orientation and Planning Law” (LOPM), approved beforehand in February 2015, involves a modernisation of the Malian Armed Forces (MaAF) and the recruitment of 10,000 volunteers. 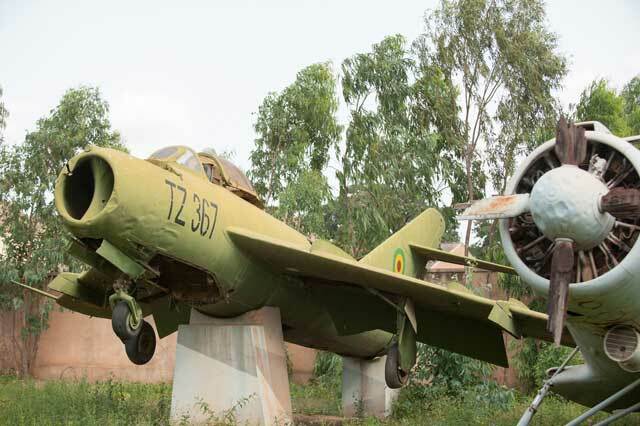 This ambitious plan also includes a structural reorganisation of the Malian Air Force and the purchase of new aircraft. The requirement for modernised military air capacity in support of the Malian ground forces is therefore crucial.